On this page you can consult informations about distances and roadmaps from Blackwater Airport to major cities and places in Australia. 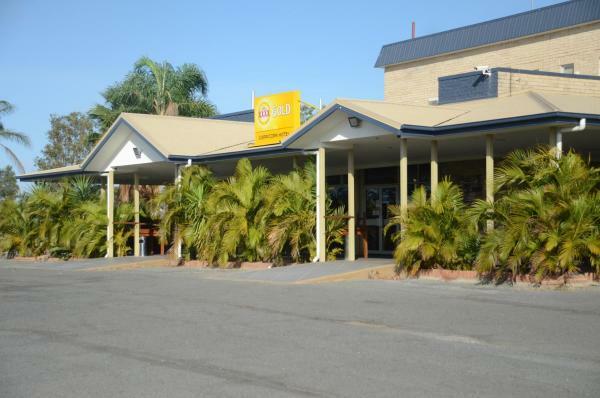 Offering a bar and a BBQ area, Black Diamond Motel is 5 minutes’ drive from Blackwater’s pubs, shops and cafes. All rooms offer a flat-screen TV with satellite channels. Guests enjoy free continental breakfast. This hotel is 7.97 km from city center. 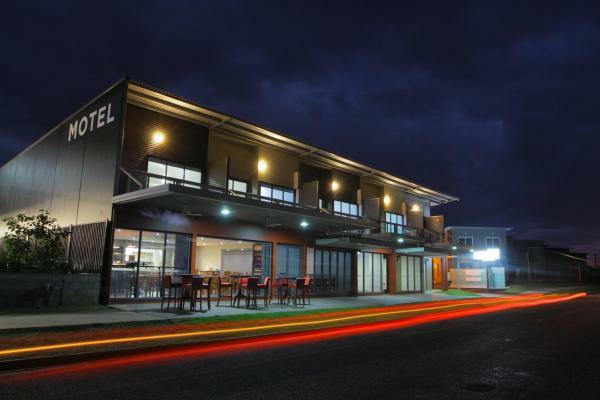 Enjoy free Wi-Fi and a free buffet breakfast at the Blackwater Hotel Motel. Guests can swim in the outdoor pool, play billiards in the games room or dine at the bar and restaurant. This hotel is 7.81 km from city center. 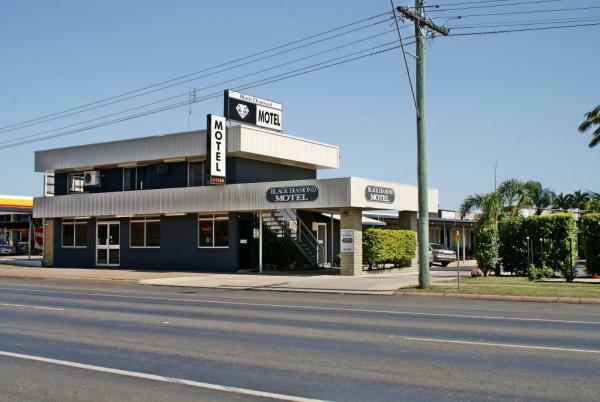 Blackwater Central Motel offers accommodation in Blackwater. Free cable channels and WiFi are included for your entertainment. Continental breakfast is also provided. This hotel is 8.28 km from city center. Featuring free WiFi and an on-site restaurant, Black Rock Inn is just 4 minutes’ drive from the Blackwater Country Golf Club. It offers air-conditioned rooms with a flat-screen TV, free satellite channels and a DVD player. This hotel is 8.02 km from city center. 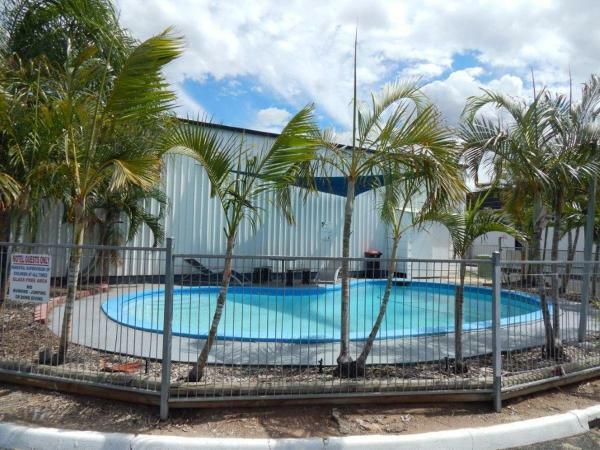 Featuring a seasonal outdoor pool, free breakfast on weekdays, a restaurant and a bar, Blackwater Motor Inn is just 3 km from Sagittarius Train Station. 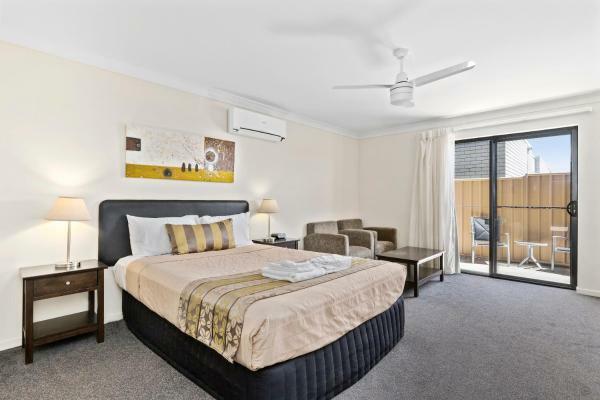 Set in lovely gardens, it offers air-conditioned rooms with a flat-screen TV. This hotel is 7.78 km from city center. Capricorn Hotel offers accommodation in Blackwater. There is a games room on site and guests can enjoy the on-site restaurant and bar. Free private parking is available on site. This hotel is 8.51 km from city center.